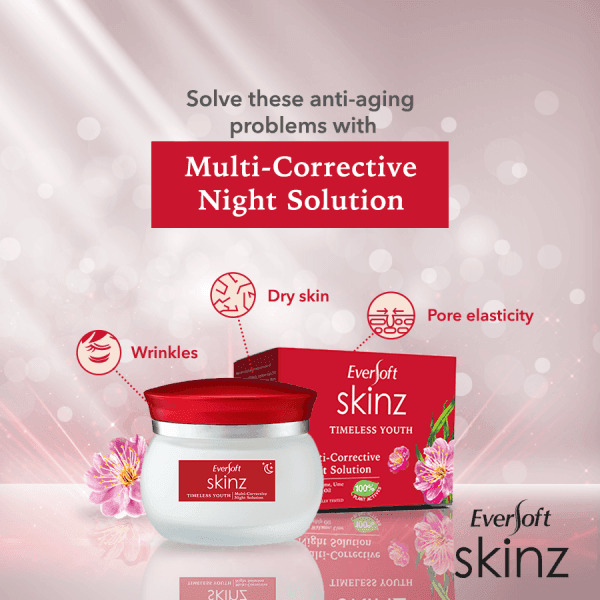 Tackle these skin aging problems with Eversoft Skinz Timeless Youth Multi-Corrective Night Solution! 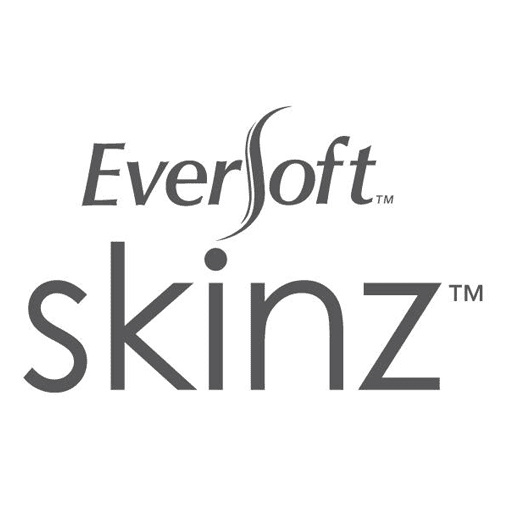 It’s perfect for repairing damaged skin and locking in moisture to instantly delay skin ageing. 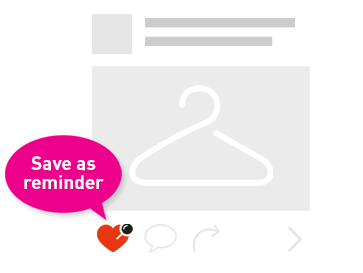 Purchase at any Watsons or shop online at https://bit.ly/2UXXrjk .